The Board of Directors wants to stay connected with you throughout the year and hopes you consider becoming a contributing member to ISUBCA. 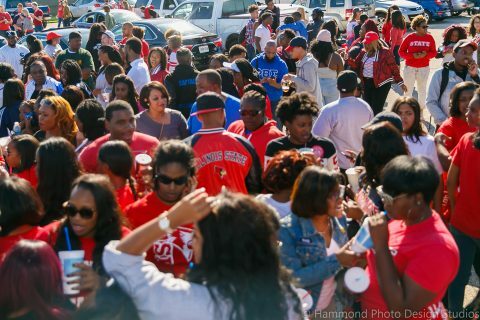 Find out what you missed at this record-breaking ISUBCA Homecoming weekend or relive the fun. Despite struggling with a disability that affected his academic abilities, senior Richard Greenfield has overcome obstacles to become one of Illinois State University’s most involved leaders. For the first time in Illinois State history, both the student Homecoming queen and king were black students. The annual meeting on December 10 is a time to come together in person to recap the past year and discuss ISUBCA's plans for the upcoming year.